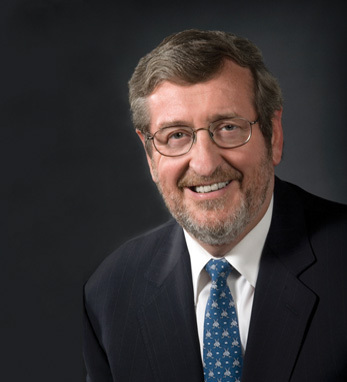 Michael Dowling is the President and CEO of the North Shore-LIJ Health System and will serve as the 2015 Irish America Healthcare & Life Science 50 event keynote speaker. Dowling began his career as a faculty member at Fordham University as a professor of social policy and the assistant dean at the Graduate School of Social Services. In 1983, under Governor Mario Cuomo, he served as deputy secretary and state director of Health Education and Human Services. When Cuomo left office in 1995, Michael signed on as senior vice president at Empire Blue Cross/Blue Shield, later taking up the post of SVP of hospital services at the North Shore-LIJ Health System. He became executive vice president and chief operating officer in 1997, and was named president and CEO in 2002. Born and raised in Knockaderry, Co. Limerick, Dowling is the eldest of five children. He had to help support his family from an early age, inspiring him to push further and achieve his dreams. “If you tell me I can’t do something, that’s when I become determined to get it done.” This mindset propelled him to success, becoming the first person in his family to attend college, graduating University College Cork while working odd jobs to pay for tuition. After graduation he went to New York and earned a master’s degree from Fordham University. Michael and his wife Kathy live on Long Island. They have two children, Brian and Elizabeth.